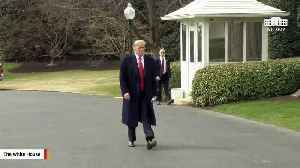 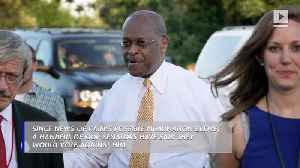 Herman Cain Will Not Be Nominated to US Federal Reserve Board The announcement was made by President Trump, who was seriously considering Cain for the role. 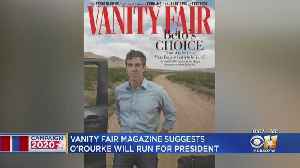 President Donald Trump, via Twitter..
O'Rourke joins a crowded Democratic field that will likely get larger. 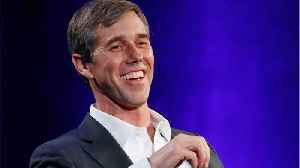 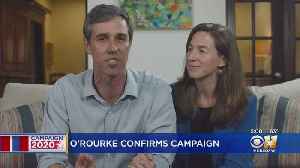 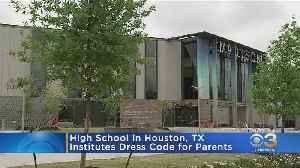 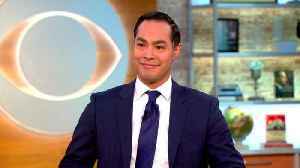 O'Rourke will be the second Texan running for president in 2020 as fellow Democrat Julian Castro announced his candidacy in January.